It seems that the launch of the Nintendo Switch was a success. According to information from SuperData, Nintendo has sold 1.5 million Switch consoles worldwide, with most of this figure encompassing just the first week of sales. 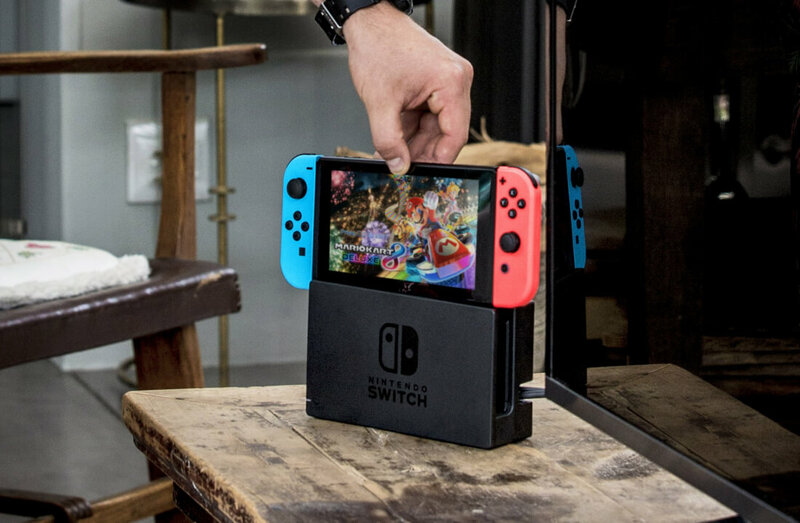 The Switch has now been on sale for a little under two weeks, so the actual current figure will be higher. SuperData breaks down the figures to reveal around 500,000 console sales in the United States, 360,000 in Japan, 85,000 in the United Kingdom, and 110,000 in France. Their research data also suggests that 89 percent of Switch buyers purchased The Legend of Zelda: Breath of the Wild, which equates to sales of approximately 1.34 million for the Switch version of the game. Again, actual sales will be higher, especially as the new Zelda game is also available on Wii U.
Nintendo's original aim was to sell 2 million Switches by the end of March, and it seems the company will achieve this goal going on current data. It's also worth mentioning that Nintendo's official sales figures count consoles shipped and sold to retailers, while SuperData's numbers refer to consoles actually sold to customers. Despite good initial sales, there are question marks over whether Nintendo can maintain this momentum throughout the year. The Switch's launch line-up is weak, aside from Zelda, and there are very few major releases scheduled for the next few months. Quality games help sell consoles, so Nintendo will have to accelerate their game launch plans to keep customers happy.